Slip away to paradise on the Turks and Caicos Islands, one of the most beautiful islands on the Caribbean. Caicos Cays Villa offers three luxury housing options on the islands and the prime real-estate has everything needed for the perfect vacation. The newly constructed villas feature modern, top of the line amenities and are located near the beautiful Chalk Bay National Park. The island is the perfect get-away with beautiful landscape to explore, cultural delicacies to enjoy, and crystal blue waters that will leave you breathless. With the recently built villas, the company needed a website that highlighted the vacation deals available. The new website is custom built with a stunning finish that really encompasses the feel of the luxury vacation company. The elegant side menu makes navigating the website a breeze and the site looks clean and professional. To encourage customers to contact the travel agency, calls to action have been added throughout the website and a phone number is prominently displayed on the main page. The website has been linked under Google and Bing listings, and SEO has been created to promote the website on search engines. The website also features many stunning photos of the Turks and Caicos Islands that help potential visitors daydream about their next vacation! 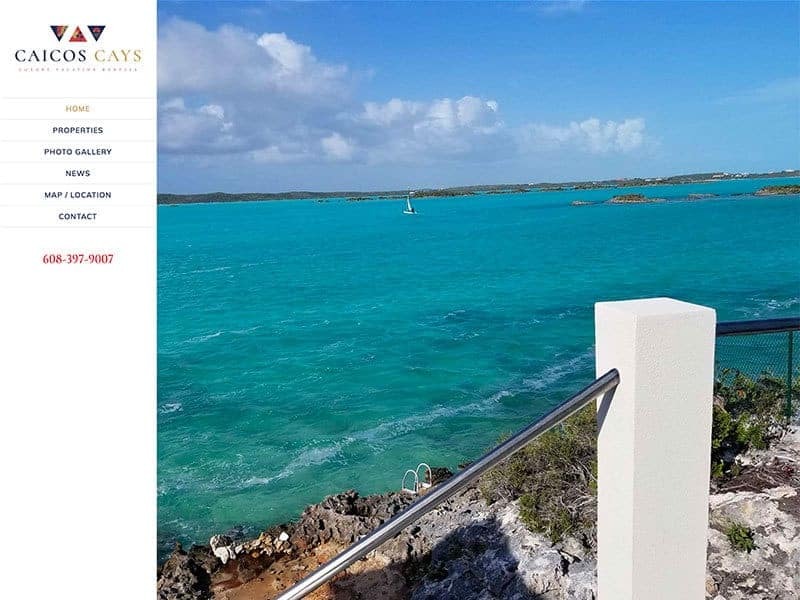 Check out Caicos Cay’s new website! 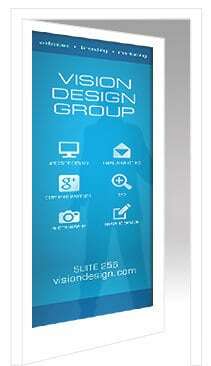 Looking to generate more customers from your website? We can help!